Latest Palestinian Invention: Arson Birds? 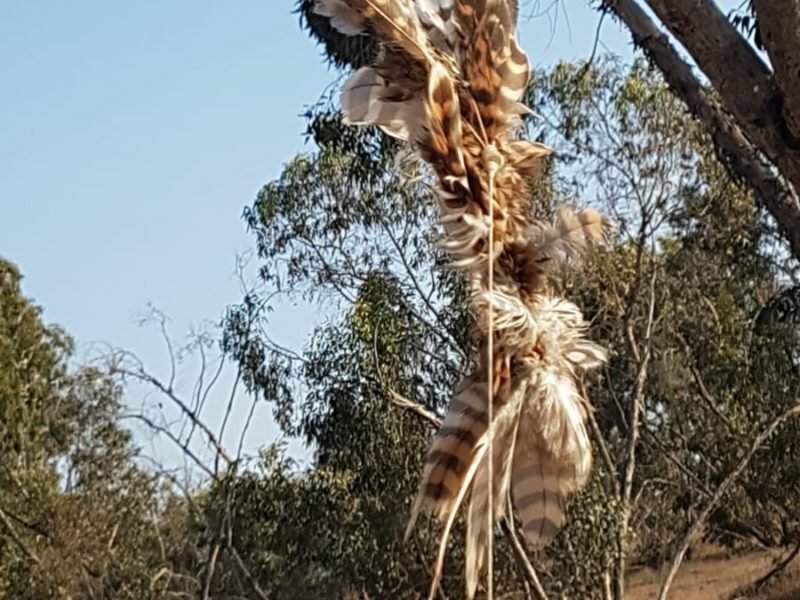 Israel Nature and Parks Authority inspectors discovered a common kestrel, a predatory bird belonging to the falcon family in Habesor National Park, approximately 12 km from the border with the Gaza Strip. The bird’s legs had been attached to flammable material. The dead bird was found hanging by a metal string from a burned tree after a fire that had broken out in the region had been put out. It is not yet clear if the falcon was sent from Gaza as an arson bird or whether the animal tried to catch a balloon or a kite carrying flammable material and became trapped in its strings. If it is the former, it is the first time that an animal has been used to ignite fires. “We will consider filing a complaint with appropriate international bodies,” the Israel Nature and Parks Authority wrote in a statement. Since April, arson squads in Gaza have launched hundreds of flaming kites and balloons over the border, setting fire to thousands of acres of farmland and nature reserves in the Gaza Belt region, burning more than 10,000 dunams (2,471 acres) and causing millions of shekels in damage. The phenomenon to use animals for terror attacks is not new in the Israeli- Palestinians conflict. The last case was in 2014 when Hamas sent a bomb-laden donkey at IDF soldiers operating in the Rafah area, near the Gaza-Egypt border. The soldiers noticed the donkey while he was suspiciously approaching them and had to open fire at it to detonate the explosive. In addition, a similar incident happened in the Gaza Strip in 2010, and in 2009 a Palestinian gunmen attack the Karni border crossing with five horses laden with explosive devices and mines.